Monday is a series spotlight, on the Deadly Angels series by Sandra Hill. 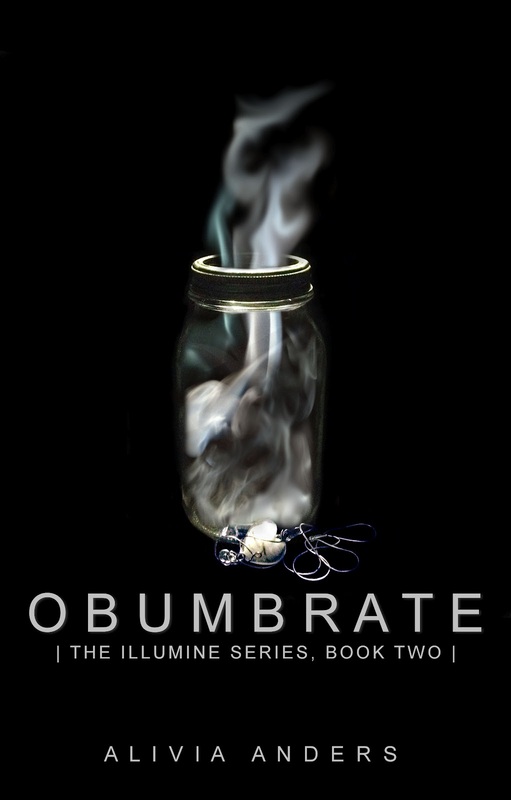 On Tuesday a late review of Obumbrate by Alivia Anders! I meant to review this last week but I hadn't quite finished it yet. So let the review begin now! 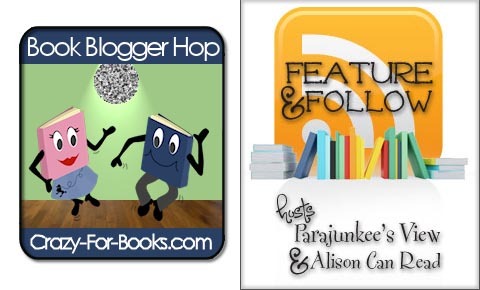 Since it's a new month, it's time for another edition of Books to Watch! This time I'll check out some Children's books, so keep an eye out! 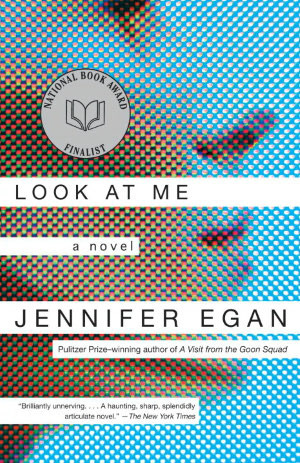 Thursday I'll be doing a review of Jennifer Egan's Look At Me. I wasn't a huge fan of this book, but I'll explain what's up. This Friday is open, so I'll be participating in some hops! I love to visit other blogs and meet new people :). I can't wait. 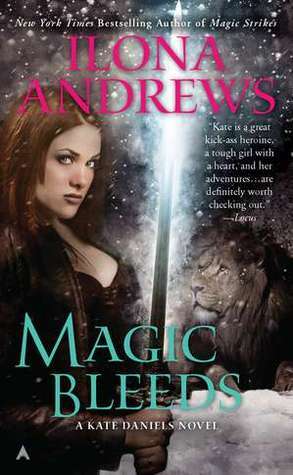 Finally, Saturday I'll be reviewing the 4th installment in the Kate Daniels series. Magic Bleeds was so delicious! I can't wait to rave about it to you.